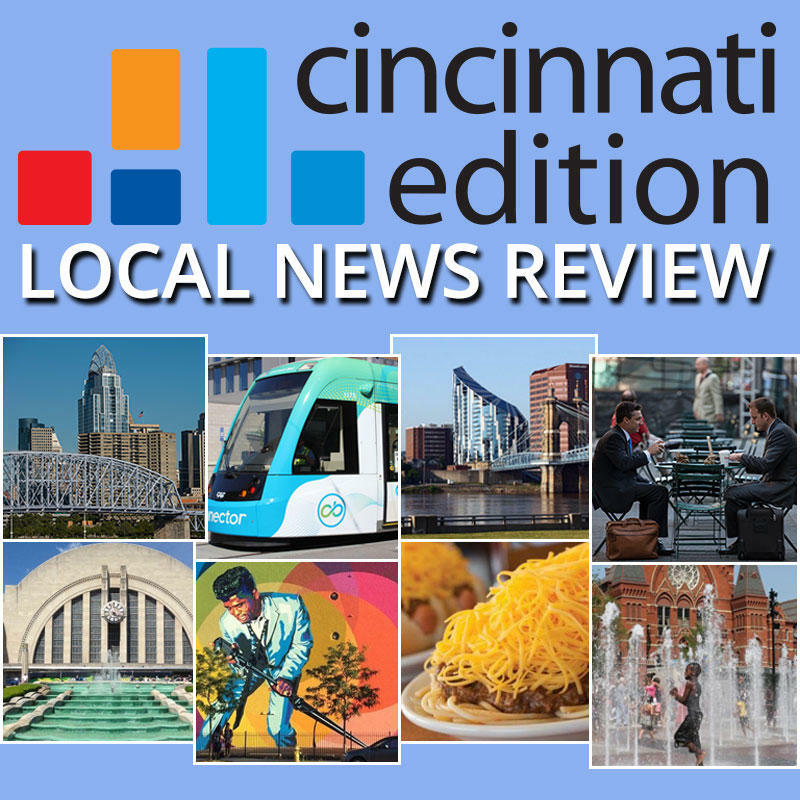 Joining us to discuss these and other top stories and developments in the Tri-state to watch this year are Cincinnati Enquirer Opinion Editor Kevin Aldridge; Enquirer Business reporter Alex Coolidge; Cincinnati Business Courier staff reporter and columnist Chris Wetterich; and 9 On Your Side/ WCPO.com Managing Editor, Opinion and Engagement, David Holthaus. 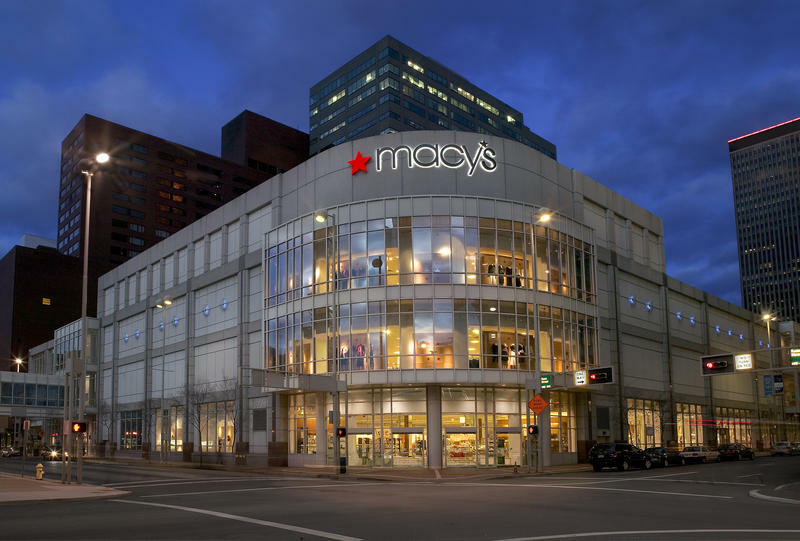 Macy's is closing its Downtown Cincinnati store in mid-March. The company said in a statement Wednesday the closure is part of the 100 planned store closures announced in August 2016.